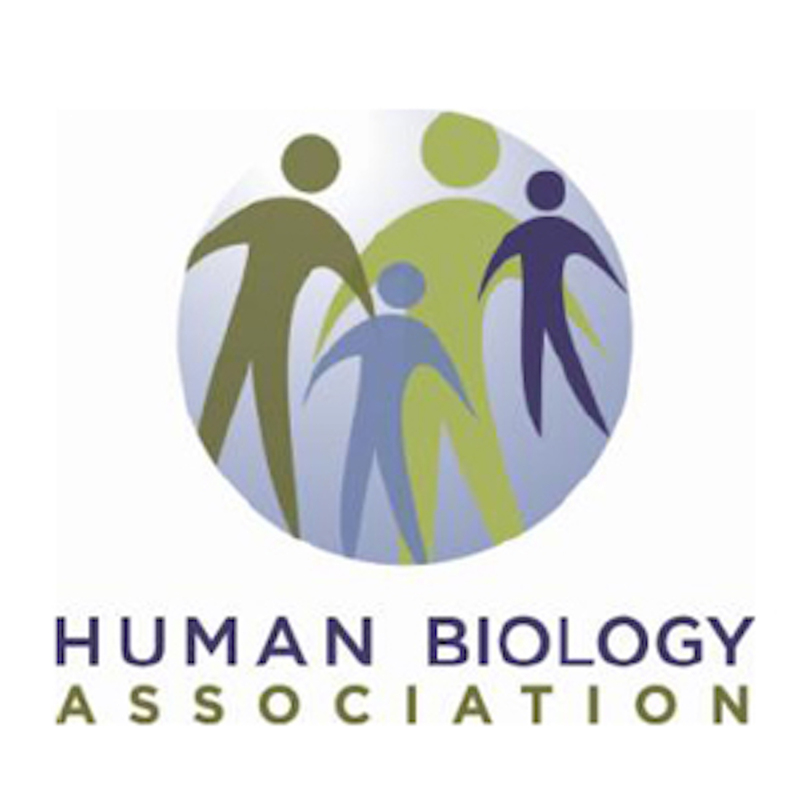 The 44th Annual Meeting of the Human Biology Association will take place in Cleveland, Ohio, March 27-28, 2019. Our meeting will be held at the Huntington Convention Center of Cleveland, and the official conference hotel will be the Hilton Cleveland Downtown. You may now view the final program. Pre-registration is now closed, but on-site registration will be available. As our members are diverse, membership in HBA is diverse in opportunity. The following membership opportunities are available to individuals wishing to join Human Biology Association. We receive frequent requests to post job and training opportunities relevant to human biologists. The American Journal of Human Biology is the official journal of the Human Biology Association and is published bimonthly online by John Wiley and Sons, Inc.